Advocacy Marketers are the new age digital transformers who can make sure your organization increases its overall bottom line profits in a competitive business battlefield! Traditional marketing techniques have lost their sheen, and the modern customer makes sure to take reviews from the digital world before coming to a well-thought purchase decision. A loyal brand advocate is a marketer’s best weapon and can help him conquer the digital world in a quick and effective manner. What is it that makes your micro-influencers stand out in a virtual realm that is constantly bombarded with new content every single day? Your brand advocates are a smart lot – they think ahead of time and plan to stay in the game for the long run! It’s important for an advocacy campaign to have a long-term vision and follow carefully strategized tactics to achieve time-bound goals that will help your organization attain terminal objectives. Business metrics need to be identified, tracked and measured to make sure that your advocacy movement is on the right track. Make sure your influencers realize that different social media platforms cater to varying demographic groups; hence they need to modify their content plan accordingly. Persuasive advocate marketers always keep strategic plans as their compass which guides their actions and ensures that their core advocacy activities are consistent with the brand message they are trying to amplify. Keep a keen eye on advocacy trends and become a thought leader in your field to ensure that your social presence magnifies dramatically! Technology has revolutionized the way brands engage with their existing and potential customers – it breaks geographical barriers to weave invisible threads that bond an organization to its stakeholders! The modern advocacy marketer is digital-savvy and uses technology to form a connection with target audiences. Brand advocates need to be familiar with the latest social media platforms and update their knowledge on search engine optimization tools so that they can gain maximum traction for their authentic content. Marketing automation and analytic software’ are handy for analyzing what content is doing well in the virtual world and can help advocates focus on developing a better social communication strategy. Advocacy is driven by genuine relationship building – if you wish to influence your target communities you have to make them believe that your brand cares deeply about delighting them through an exceptional consumer experience! Effective social media advocacy marketers are highly skilled at fostering personal relationships and engaging with customers through two-way communication. Bond with your followers, make sure to comment on their posts and keep them wanting to come back to your social media page for more customized brand content. Listen to your customers and respond affirmatively to any feedback, queries or problems that they are facing with your product/service offering. Try to implement any suggestions that will enhance their brand experience – focus on creating sincere associations that will last a lifetime! Good content is the bedrock of any effective advocacy program – it keeps your readership growing and propels brand recognition to unprecedented heights. The greatest advocacy marketers make sure their approach is content-centric and shape public perception through interesting posts that keep followers hooked on. Illustrate your brand’s story through innovative content, and don’t be afraid to dabble in new mediums such as video tutorials, pictorial reviews, and personalized blogs. 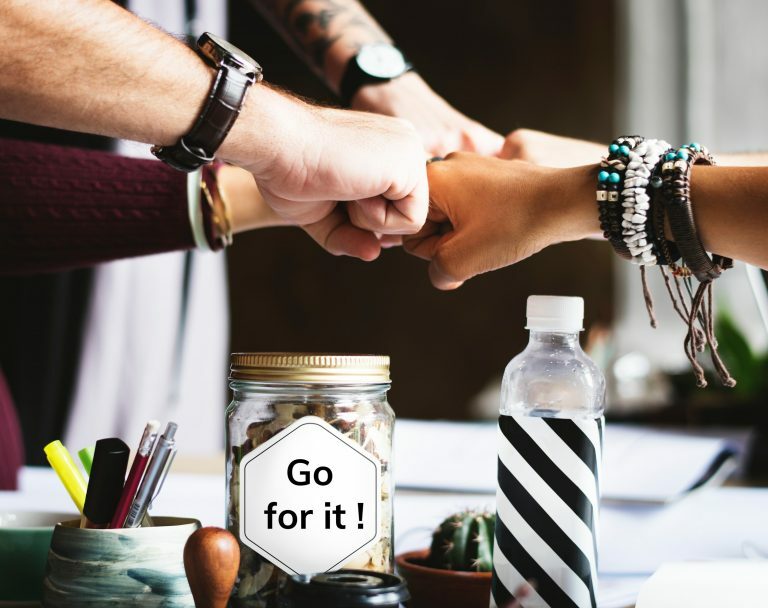 Educate your customer base about your unique value proposition and what your organization has to offer – be a fearless and persuasive supporter so that your loyal followers get motivated to adopt your brand without hesitation. 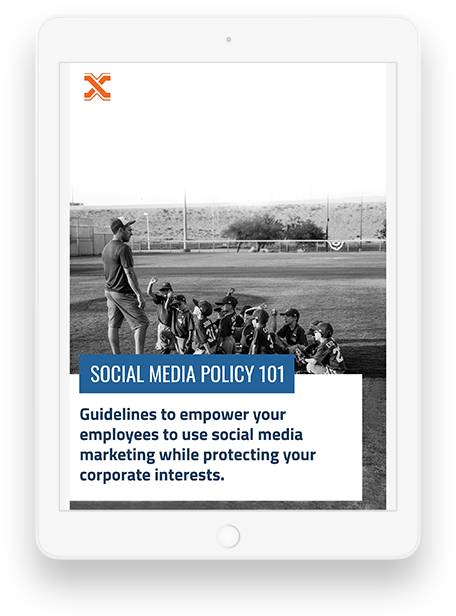 So, make sure your crew of advocates keeps a buzz of engagement on your social media sites, and content remains the pivotal foundation of your brand advocacy policy. Highly successful advocate marketers have the ability to curate brand specific content and drive return on investment for any business venture. They focus on forming relationships, rather than blindly achieving target metrics. Make sure you value your bunch of happy advocates and keep their internal fire fueled by making them realize that they are valued brand partners who keep the business going!